You are currently browsing the tag archive for the ‘decks add value to homes’ tag. 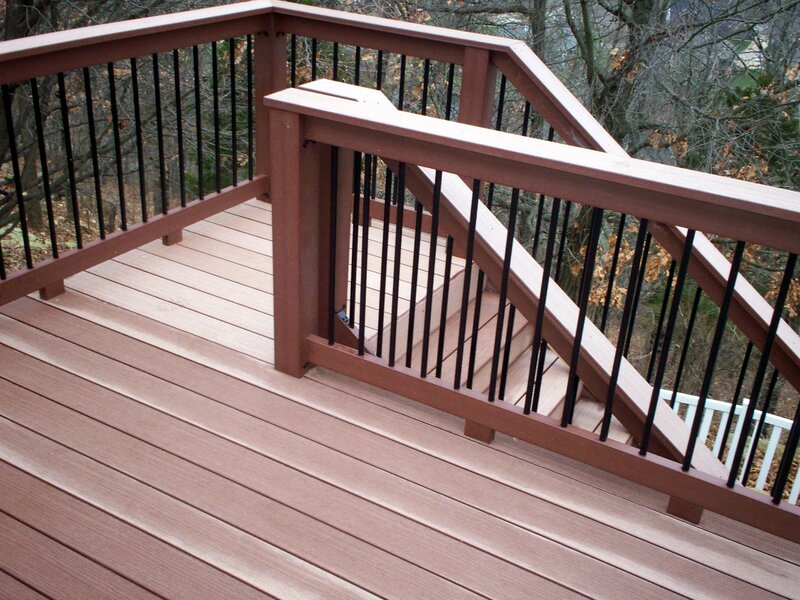 Welcome 2013 from Archadeck of West County and St. Charles County in St. Louis, Missouri. 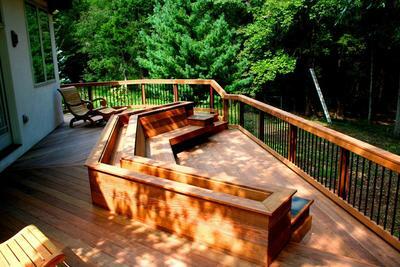 Archadeck Outdoor Living was founded in 1980 with a specialty in deck design and deck building. 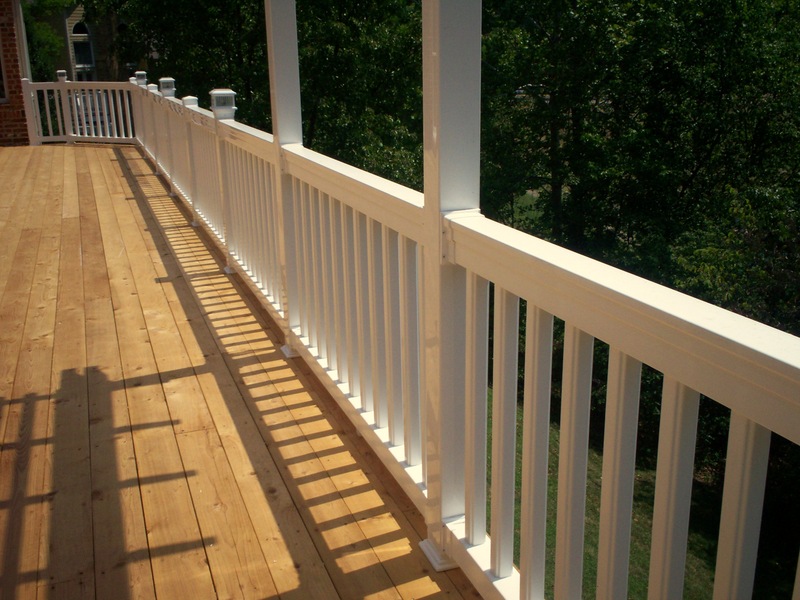 By 2013, however, our custom design capabilities and material selections have evolved from simple decks to outdoor living spaces including: porches, screen porches and enclosures, shade pergolas, open and screened gazebos, under deck rooms, patio enclosures… and more. 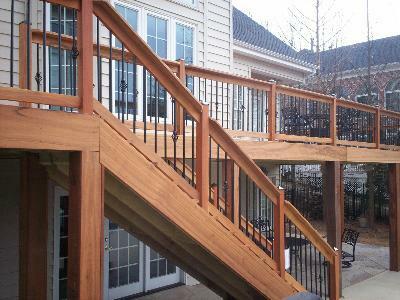 The recent recession has affected housing; however 2013 is projected to show a double digit increase in home improvement spending throughout the new year. According to the American Institute of Architects, this trend is driven by several factors: a ‘warming’ economy, increased consumer preference for living practically, a demand for multipurpose spaces, a trend toward informality and a desire for space integration. 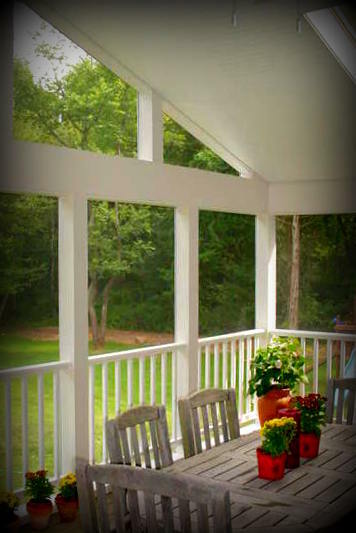 There’s no better way to blend the spaces of your home with your backyard than with a deck or a porch; thus, outdoor living spaces top the list of home improvements for 2013.